If you liked this show, you should follow PSP. This edition of the Sports Buffet, hosted by ‘Chef’ Tim Dix and Rich Tate, featured discussion on the NFC and AFC Conference Title games, Brett Favre, the Hawks, the Thrashers, and more. The crew was also joined by Gary Stokan, President of the Atlanta Sports Council, who talked about the possibility of the World Cup coming to Atlanta as early as 2018, the likelihood of the ACC Football Title game being played in Atlanta, the chances of the city hosting WrestleMania, and more. 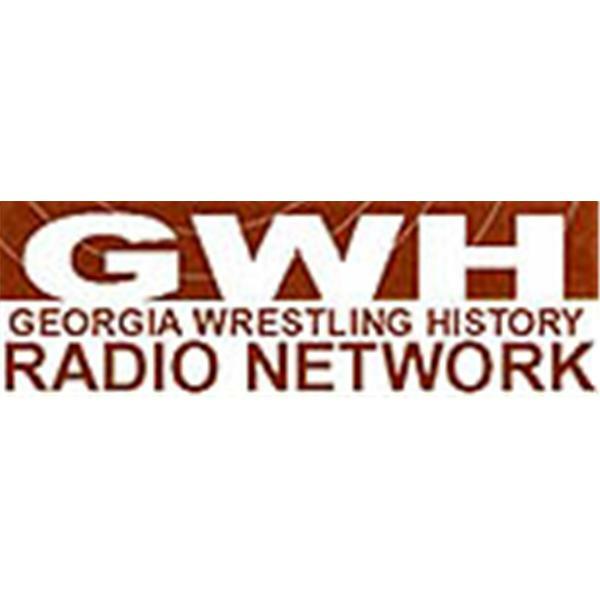 The program is a presentation of Georgia Wrestling History’s GWH Radio Network. Follow the crew between shows here.